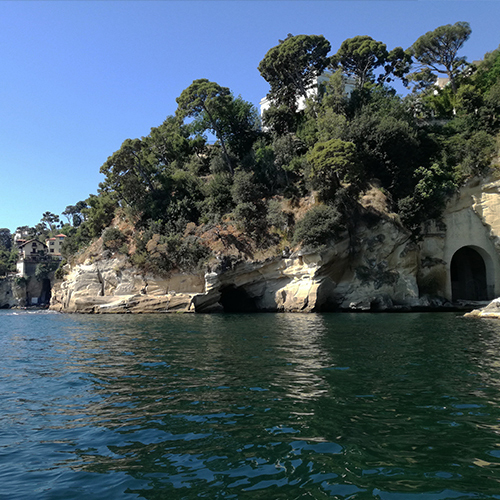 The Posillipo Hill seen from the sea, and the Gulf of Naples offer a unique view. 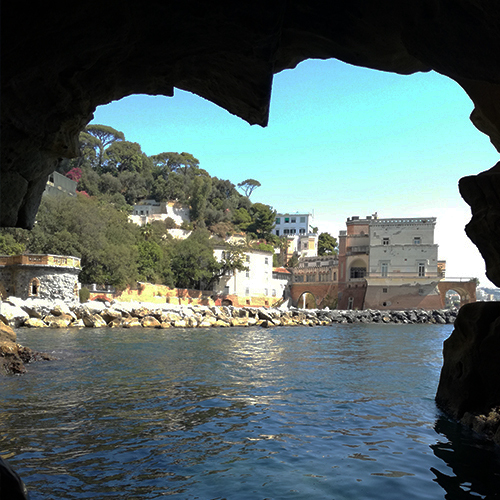 Roman villas overlooking the sea and the overhanging ridges, make the scenery enchanting. 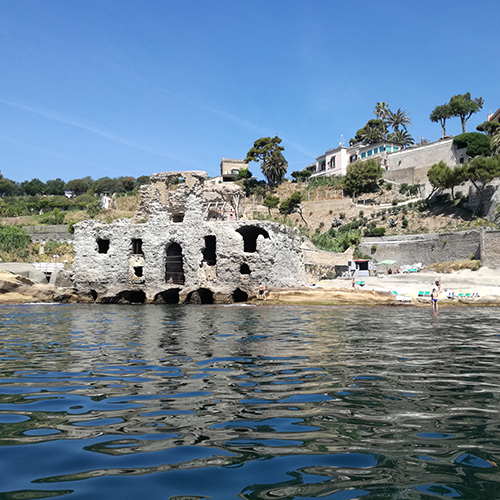 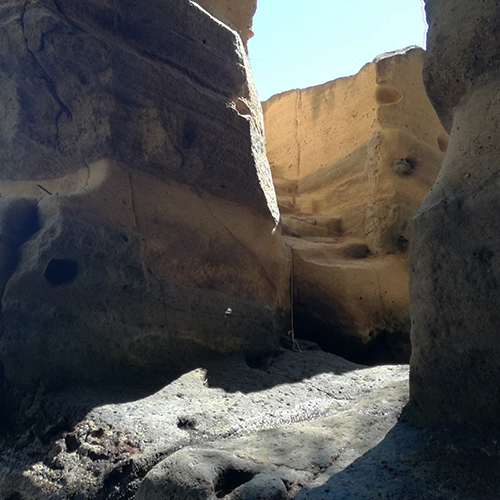 It’s a must do for those who want to learn more about the most intimate essence and the many secrets and mysteries that the city of Naples hides.